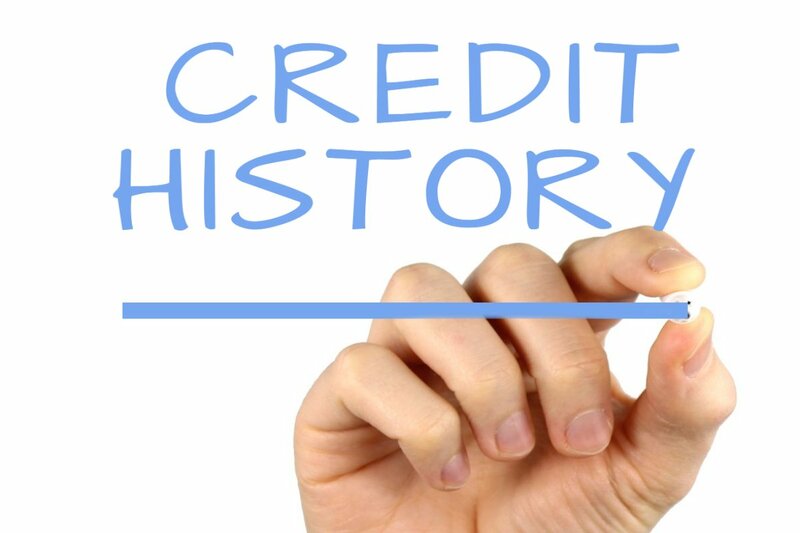 I do not have credit in the U.S.how can I create it? 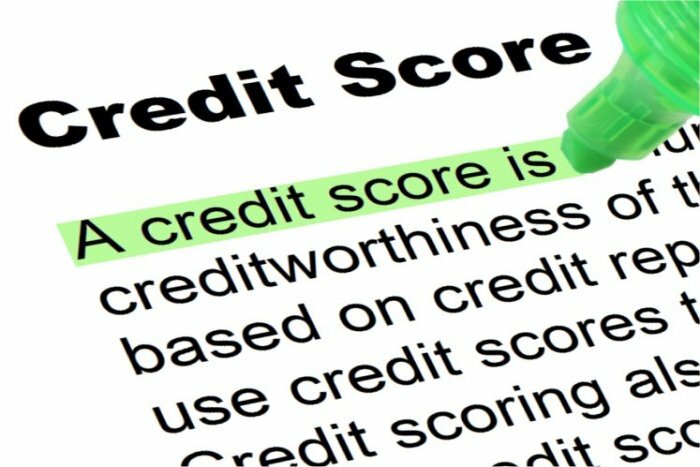 in your credit report is not accurate. That’s why it’s so important not to let anyone know our social security number. mortgage is essential to buying a house. agencies already mentioned, and your ability to pay. The ability to pay is extracted from your behavior as a consumer. A document that serves to determine that behavior is your bank account. That is, if everything you earn “ends” or spends, that is considered negative. time it’s like you’re going to get an amount that you will not believe yourself! savings account is a very comfortable habit. of credit. For this, several systems are used. Credit Card) being one of the most recognized Capital One. BUILDER LOAN). One option is to enter the SelfLender.com program. this type. The only condition is that you have enough income to make monthly payments. In general, most institutions search for an average score of the three agencies of 620. What they call the magic number. end of the program you will then have $ 575 saved and you will have already established a credit score. that your bank has this type of system, you just have to ask. Third – You can apply for mortgage or credit with a guarantee backing (co-signer). keep receipts of your rent payments, that serves as an alternative credit. Previous Staging Tips 1-WHAT NOT TO DO!